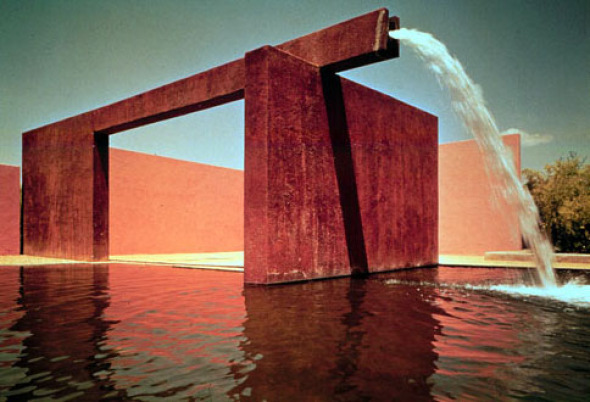 The third largest monolith in the world is surrounded by a beautifully picturesque little village named “Bernal”, fifty seven kilometers away from the city of Queretaro in the heart of Mexico. The monolith is believed to have formed ten million years ago due to the eruption of a volcano that later on became inactive and the lava solidified inside. As time passed, the volcano disappeared, leaving only the rock of lava that had formed in its center. The village surrounding the monolith was founded on the year 1642 by several Spanish families that exiled the indigenous chichimeca people that lived there. For years, the town’s residents relished from the mining industry. Now however, the main income comes from tourism and artisans. The town can be explored by walking in less than a day due to its smalls size. You will find amazing architecture as well as many markets that sell local food, quartz from the peña and hand made items and clothes created by local artisans. Visitors can hike up the monolith by following a dawn trail, but they can only get half up the rock. To get to the top, you must climb with the help of a local guide and proper equipment. 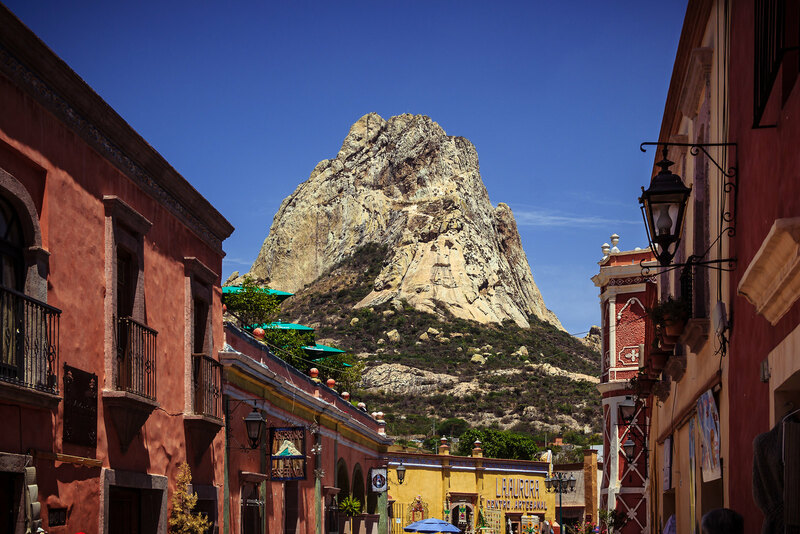 From Queretaro city, buses to Peña de Bernal run several times a day.